Copyright © 2017 Nspired Signage & Advertising Inc. All Rights Reserved. Punchtime would like to give a special thank you to Nspired Signs for their continued support. 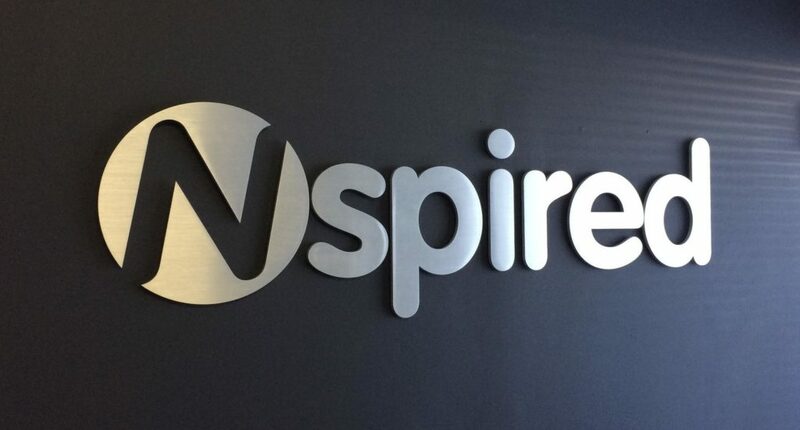 As their name suggests, Nspired Signs is an Ottawa-based company revolutionizing signage and advertising since 2005. More than twelve years ago, their founders noticed Ottawa’s signage was lacking in design, motivating them to create Nspired Signs. Fast forwarding to 2017, Nspired has stuck to their core values, continuing to be involved in the Ottawa community and supporting local businesses. They’re regular donors to the Children’s Hospital of Eastern Ontario and the Malhotra Family Foundation. Nspired consists of practiced installers for conventional vinyl and 3D signage, excelling in architectural wayfinding signage for hotels and condos, and are always up for a challenge. They do it all, from office murals to gumball machines, and the creative team loves to take on new and exciting projects. 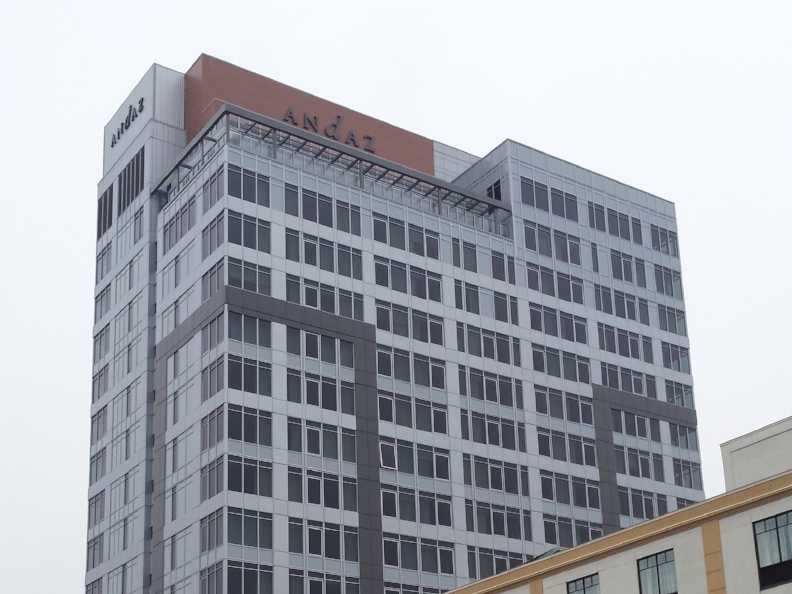 One of their recent high profile projects included installing luxury hotel Andaz Ottawa’s logo on the 17th floor! Nspired’s working hard on some cool projects, but don’t just take our word for it, check them out! Their impressive client list includes Rogers, Shopify, Bell, Cadillac Fairview and many more!